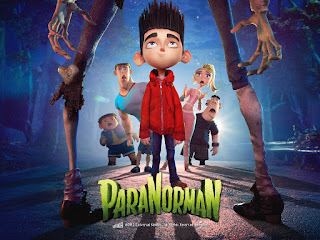 Can't wait to celebrate Halloween? You don't have to. Join us at the library for spooky fun this week and next! 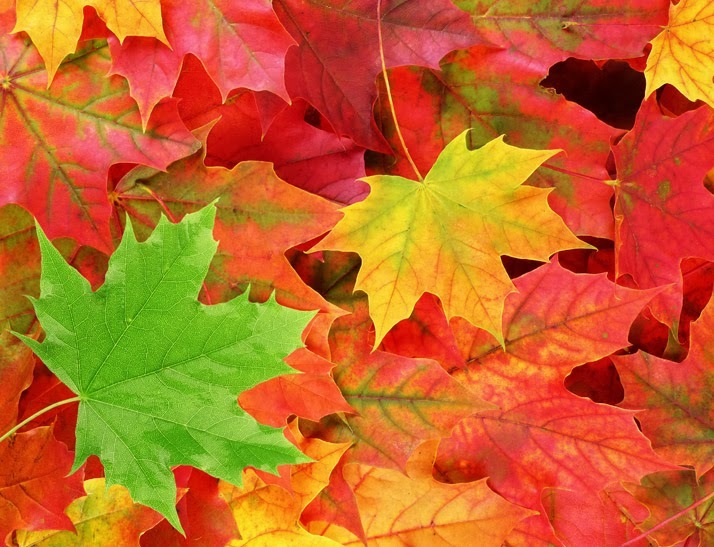 10/26, 3:30-4:40 PM: Get creative with the Fall Kids Craft at Fig Garden! Come make monster bookmarkers. 10/27, 3:30-4:30 PM: Join us at Tranquility branch for Fall Activities with Officer Smith. 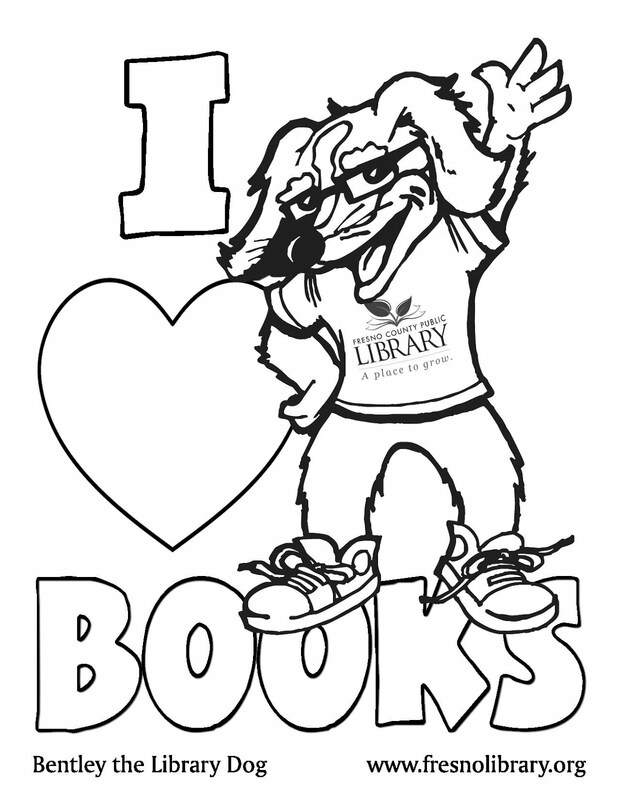 Enjoy fun, educational crafts and activities and get your name entered in a raffle! Ages 6 and up. 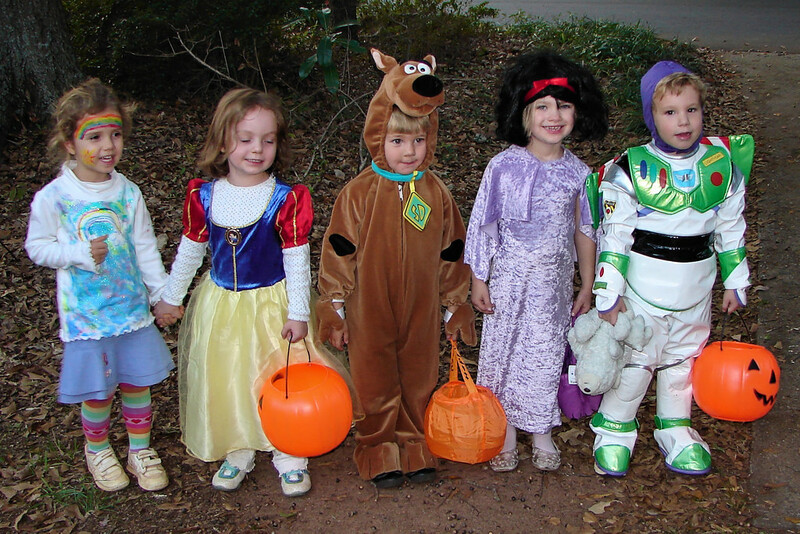 10/27, 5:00-7:00 PM: Check out Kingsburg Halloween Family Fun Night. Listen to spooky stories, decorate a pumpkin, enjoy some treats, and wear your costume to participate in the Kingsburg Library Halloween Costume Contest to win a prize! Space is limited--register here! 10/28, 3:00-5:00 PM: Catch a FREE showing of Paranorman at Woodward Park branch. 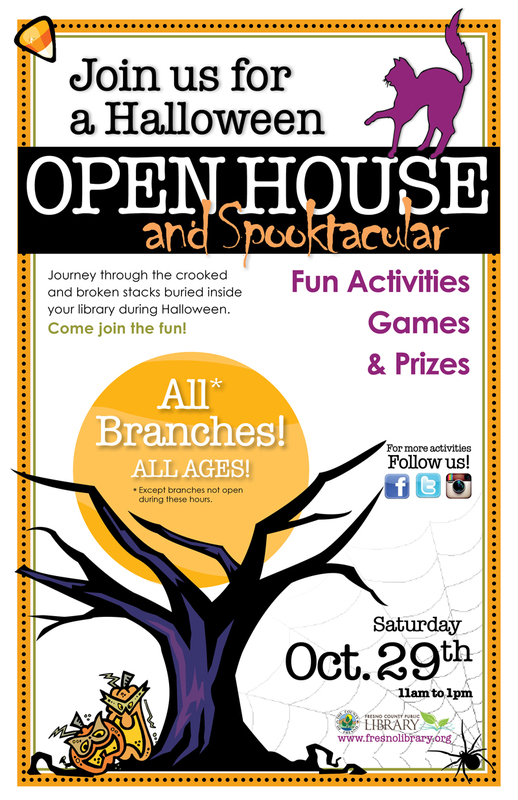 10/29, 11:00 AM-1:00 PM: Come to FCPL's Halloween Open House and Spooktacular! Enjoy different Halloween activities at the various branches. Some branches will be doing costume contests, most will be doing crafts and games, and all will be handing out candy and other Halloween goodies! This last one isn't a Halloween event, but we want to be sure everyone who might want to attend knows about it. 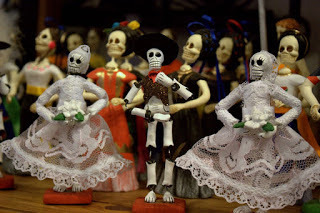 10/29, 10:00 AM-4:00 PM: Visit Brehler Park in Sanger for Luceros Music, dancing, face painting, kids activities, a costume contest, and more, in honor of Dia de los Muertos! These are just a few of the many Halloween and Fall-themed events happening at the library. Be sure to check the events calendar and call your favorite branch for information about programs that may not be listed or featured in this blog post.